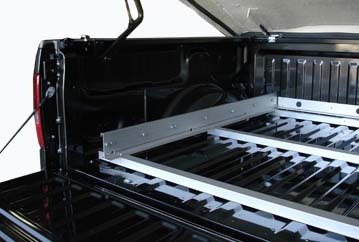 The Jotto-Cargo Slide™ for Dodge Ram pickups is the perfect cargo management solution and bed extender for your pick up truck bed. 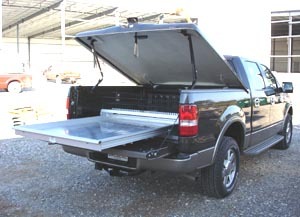 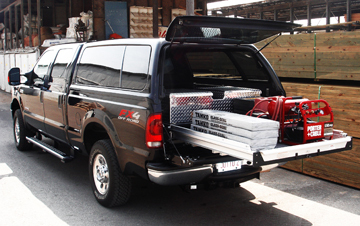 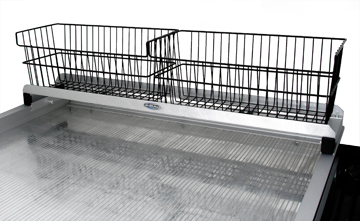 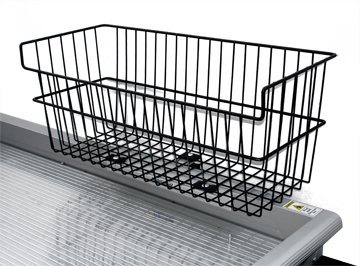 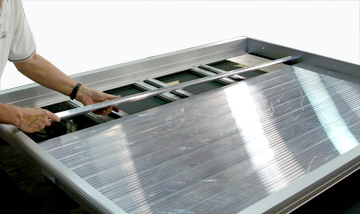 It provides easy access to cargo stored in the truck bed on the job site, football field or grocery store parking lot. 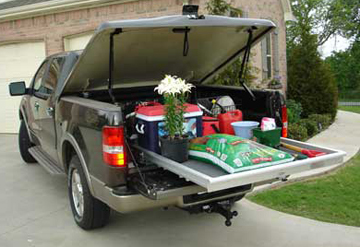 Fits all 2002 and newer full size Dodge Ram trucks with a 6.3" bed.